​Book before the end of December and receive a free Welcome Gift! Why do women choose our hosted golf trips? Our hosted trips ensure you will enjoy your golfing experience in a friendly and encouraging group. The only thing you will have to do, is arrive and enjoy your trip, safe in the knowledge that we will take care of all the organising and planning for you. Our host is with you from the start to finish so you will always have someone to share the experience with. You will meet new women & make new pals in a relaxed and social environment. Women’s Golf is evolving rapidly and receiving a much wider global audience. 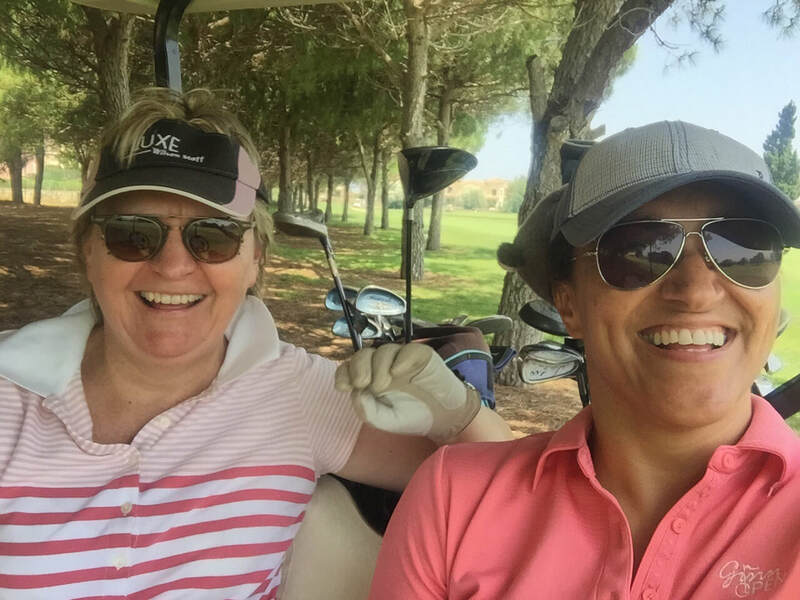 Attitudes are changing, but golf can still be a rather hit or miss experience when giving it a go or trying to find like-minded women to play or attend events with. On our holidays it will always be a hit! 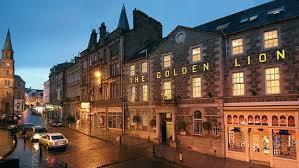 The Hotel: The Golden Lion Hotel – serving customers since 1786 – family-owned and family run, set in the heart of historic Sterling with esteemed guests such as Royalty and Robert Burns having stayed there. 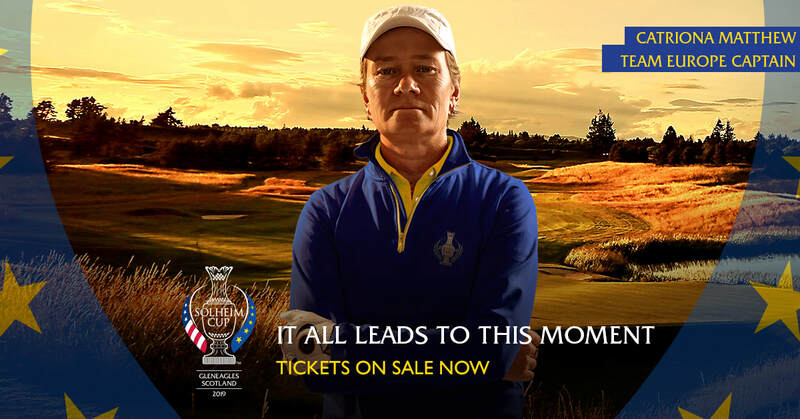 Known for its traditional Scottish hospitality, the Golden Lion will provide a welcome relaxation after the long days and high tension of the Solheim Cup.